I always know when Christmas is coming, as a perfect snowstorm of festive books arrive on my desk. 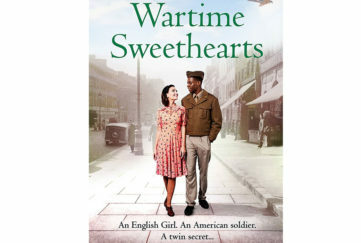 It’s hard to choose which to read first, but Heidi Swain is a favourite author of mine, and I couldn’t wait to return to Wynbridge, the pretty market town setting for so many of her books. 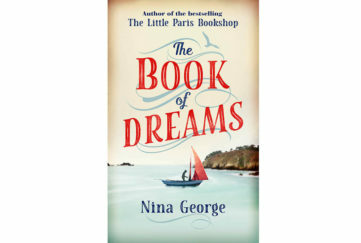 The main action here takes place at Wynthorpe Hall, where we are reintroduced to eccentric owner Angus Connelly, his family, and the folk who have taken refuge at Wynthorpe as staff, but soon become part of the family as Angus opens wide his arms and his heart. 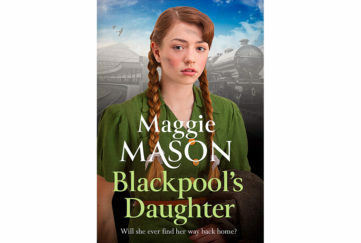 This book focuses on Hayley, the young housekeeper at Wynthorpe, who started work there as a teenager having left school amid a scandal involving her art teacher. Now Hayley has put the heartbreak of a miscarriage behind her and is preparing for her engagement to Gavin, a jack-the-lad scaffolder she went to school with. But things go disastrously wrong at the engagement party and Hayley is left swearing off men forever. She will concentrate on her job and on helping the Connellys prepare the Hall for their planned Winter Wonderland weekend, when all Wynbridge will descend on Wynthorpe. The two are attracted to each other, but with Hayley sworn off men and Gabe hiding heartache of his own, it seems they’re destined to be friends rather than lovers… unless the magic of a Wynthorpe Winter Wonderland can melt their frozen hearts. What a gorgeous Christmas romance! Hayley’s such a believable, likeable character, torn by her vow to be the old “happy-go-lucky” “hard-as-nails” Hayley and the new, softer, artistic Hayley whom she allows Gabe to glimpse. And Gabe! This gentle giant with such a vulnerable side (you’ll cry when you learn what haunts him) is the perfect foil for Hayley’s quicksilver ways. With its romantic plot and festive sparkle, Snowflakes and Cinnamon Swirls at The Winter Wonderland is a wonderful Christmas read. 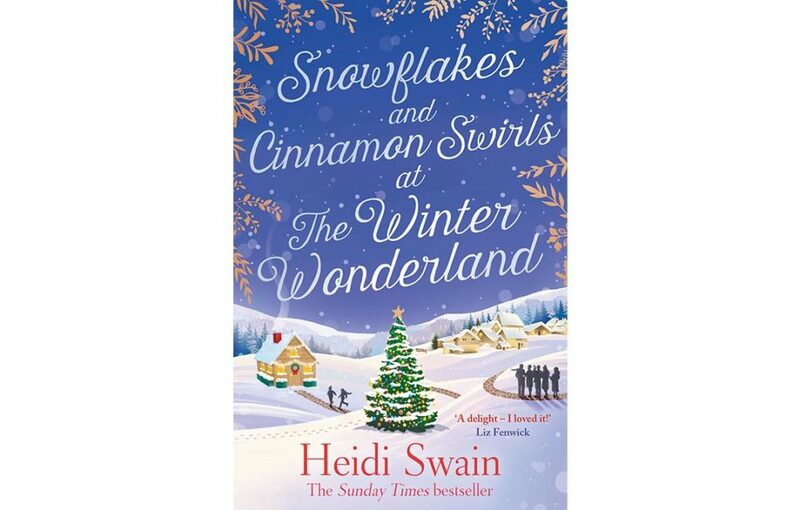 Snowflakes and Cinnamon Swirls at The Winter Wonderland by Heidi Swain is published in paperback by Simon & Schuster, priced £7.99, available from Amazon.